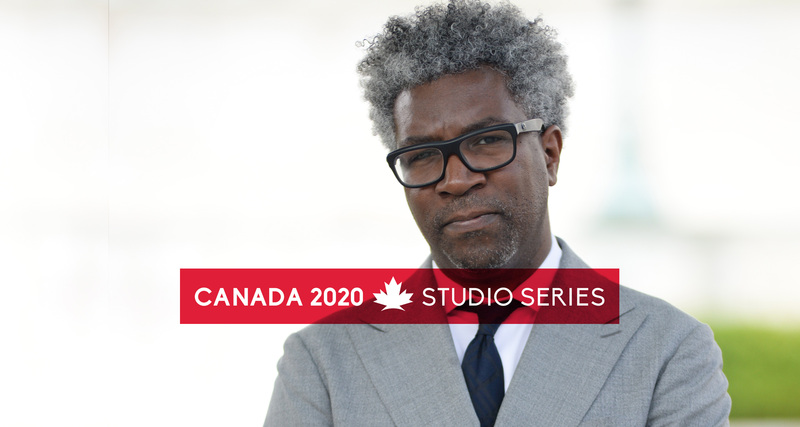 On May 10, Canada 2020 will host Cornell Belcher in our Studio Space for a conversation about his new book A Black Man In The White House: Barack Obama and the Triggering of America’s Racial-Aversion Crisis. 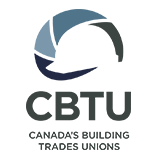 Cornell will speak with Brief Remarks host Susan Delacourt about his new book, U.S. progressive politics and what’s next for the Democratic party. Cornell Belcher is an award-winning pollster and one of the premier strategists in national progressive politics. His polling was the blueprint for the heralded 50-State Strategy as Pollster for the Democratic National Committee (DNC) under Chairman Howard Dean—Cornell was the first minority to be lead pollster for either national party. In this book Cornell Belcher presents stunning new research that illuminates just how deep and jagged these racial fault lines continue to be. Cornell has surveyed battleground voters from 2008 through the 2016 primary season, tracking racial aversion and its impact over the course of the Obama presidency.